Talk to your friends. Hold a baby. Sit and do nothing for 5 minutes. Have a cup of tea. Read a book. Work in your garden. Do something just for you – it’s good for you. 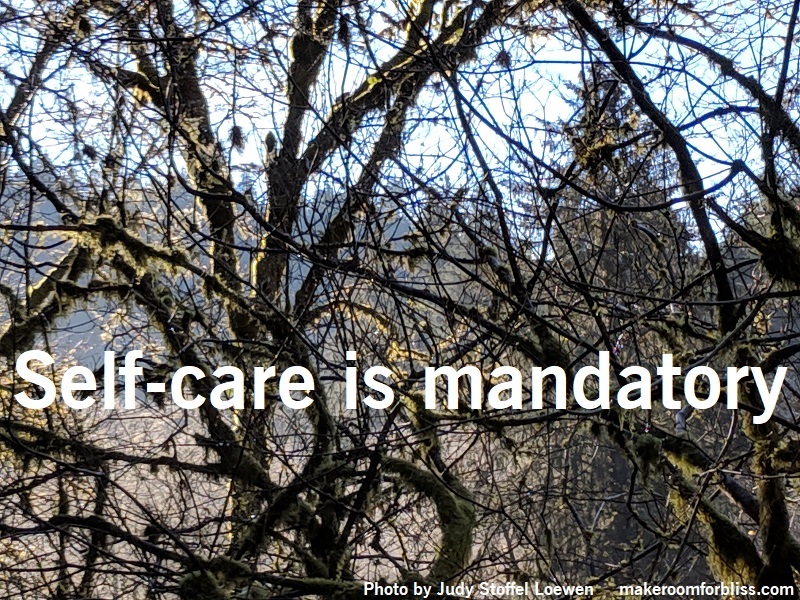 Self-care is mandatory!